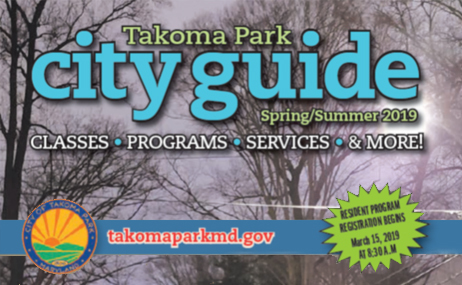 The Takoma Park Recreation Department wants to help you make the most of your leisure time! 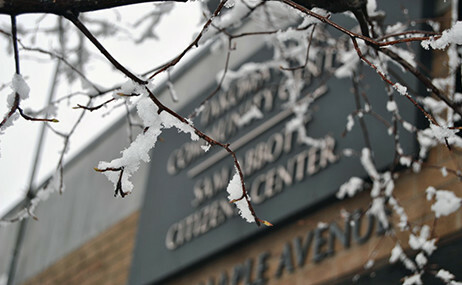 We offer a wide variety of programs for every age group from infants to seniors and in-between. Find the perfect class or program in our current City Guide or register online via ActiveNet. Register online with Takoma Park’s ActiveNet. 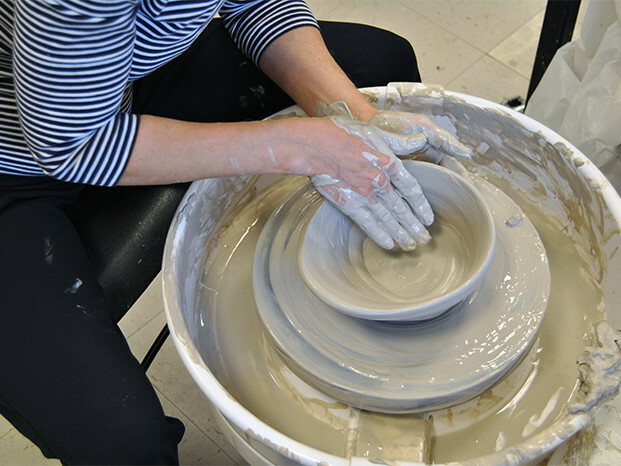 Come learn hand building and make bowls, soap dishes and more! Become a contractor with us! 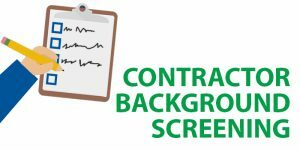 All contractors and instructors are required to complete a background consent form prior to teaching or leading our programs. Please click the link below to complete the online application.